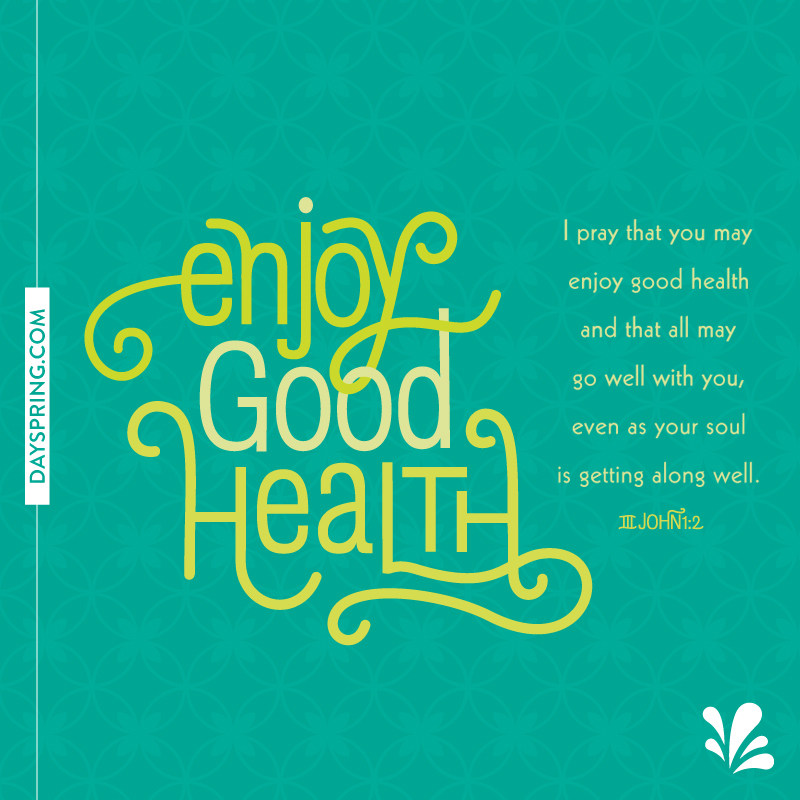 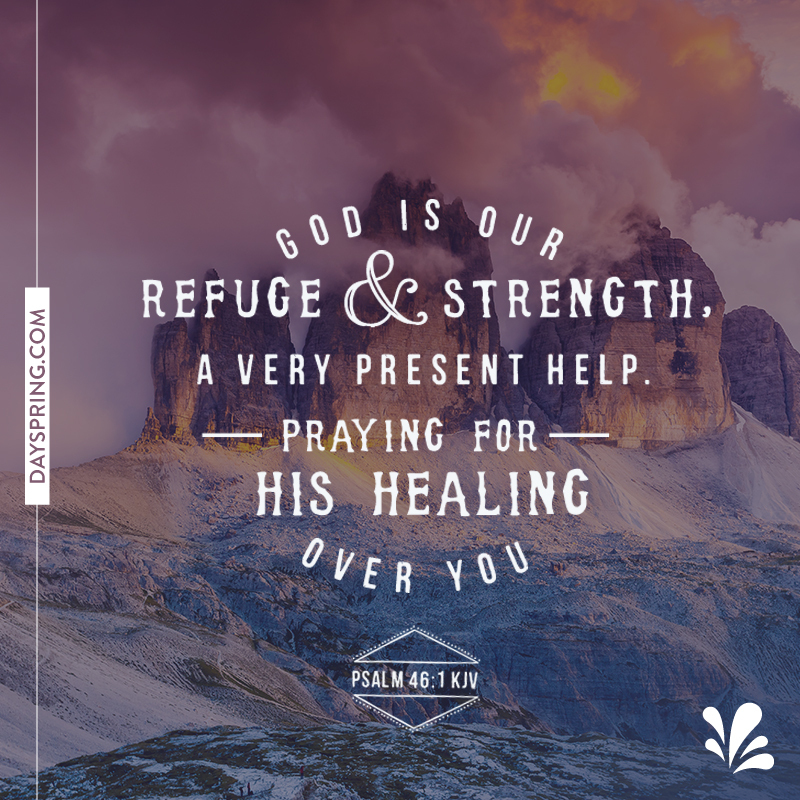 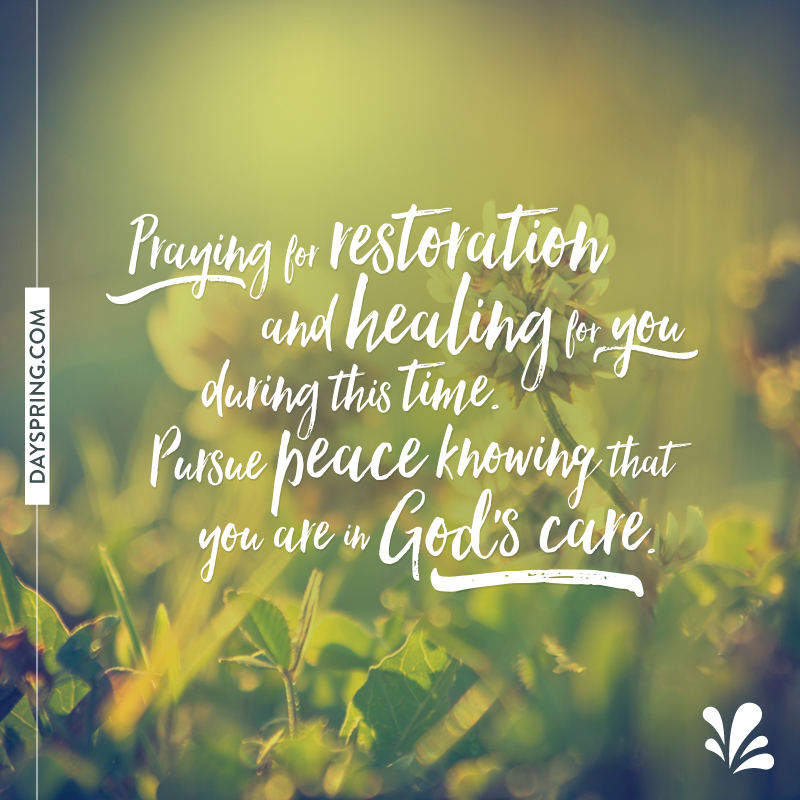 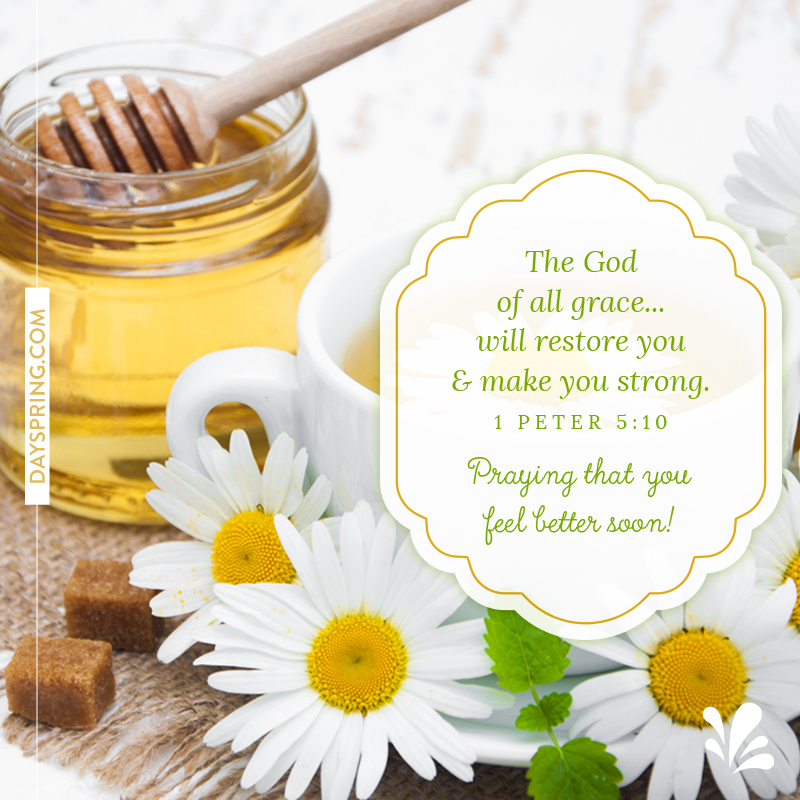 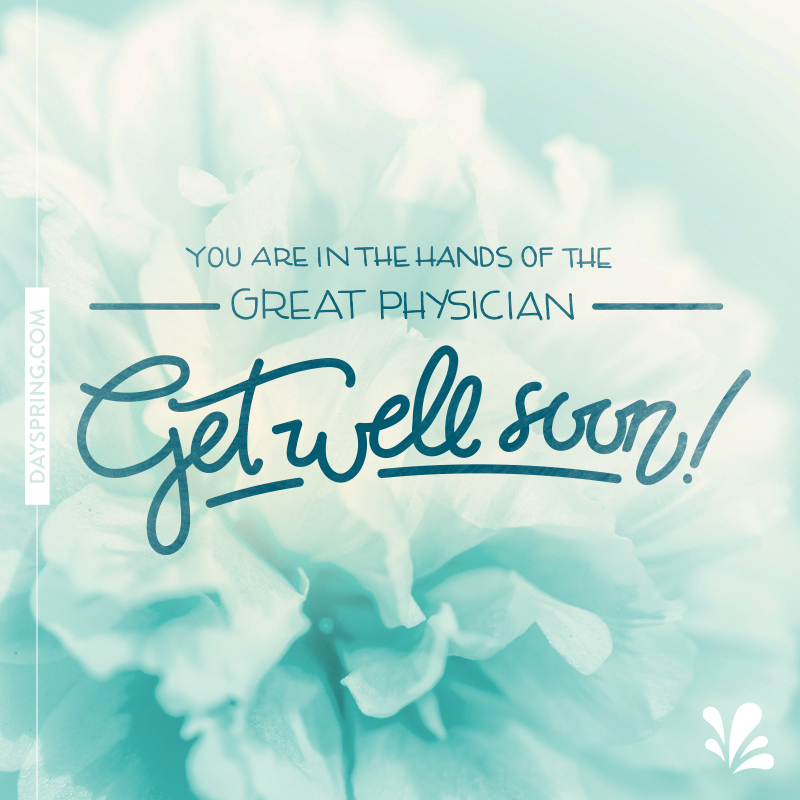 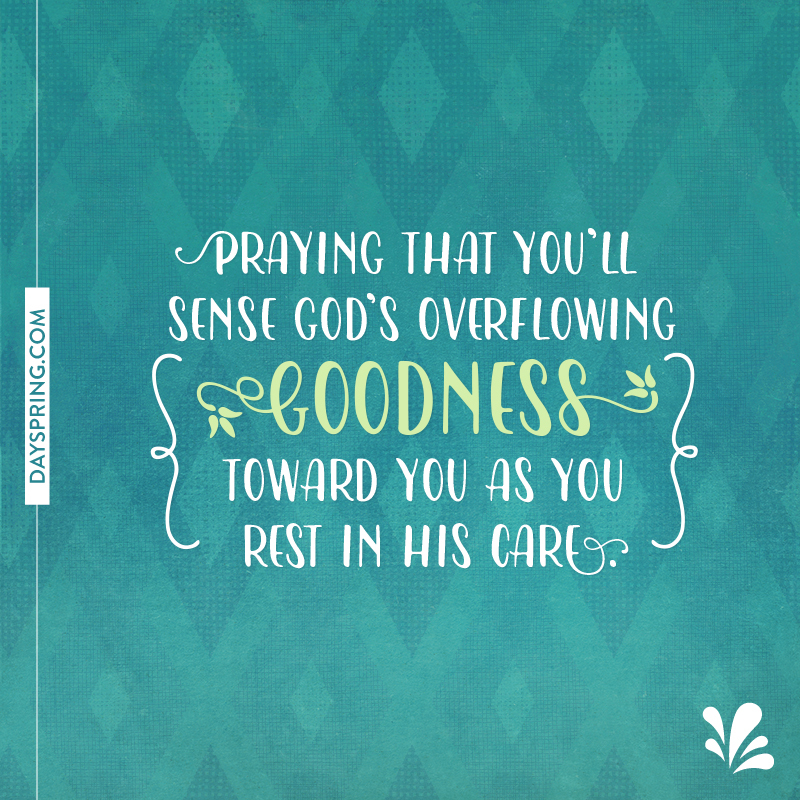 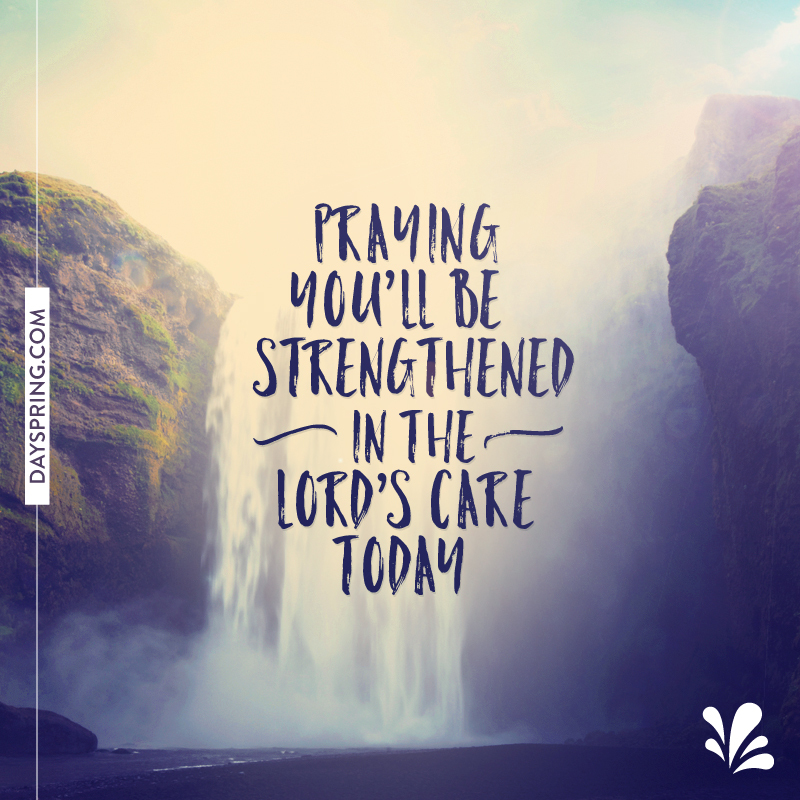 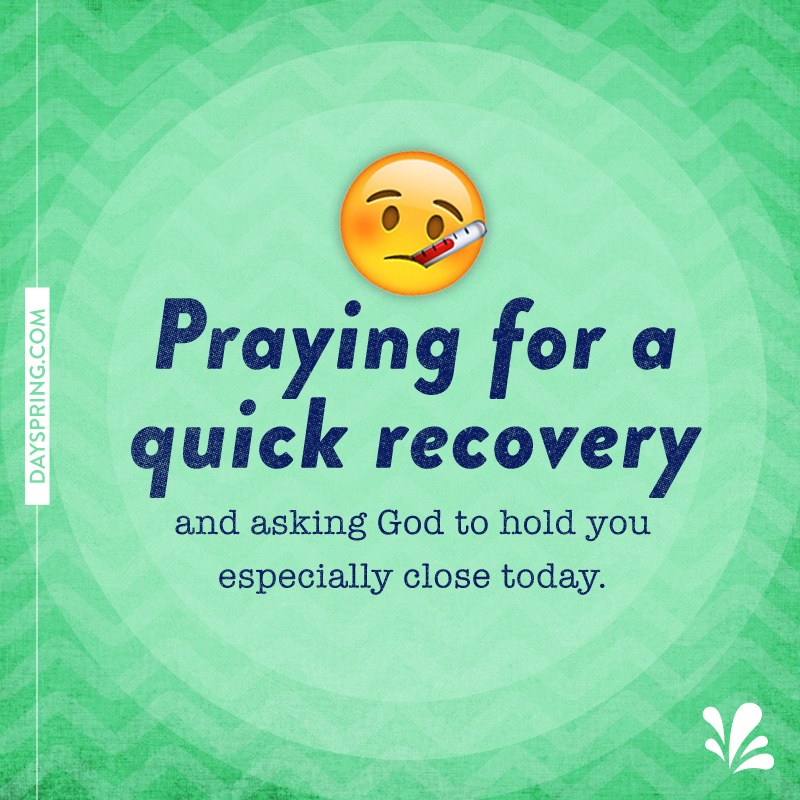 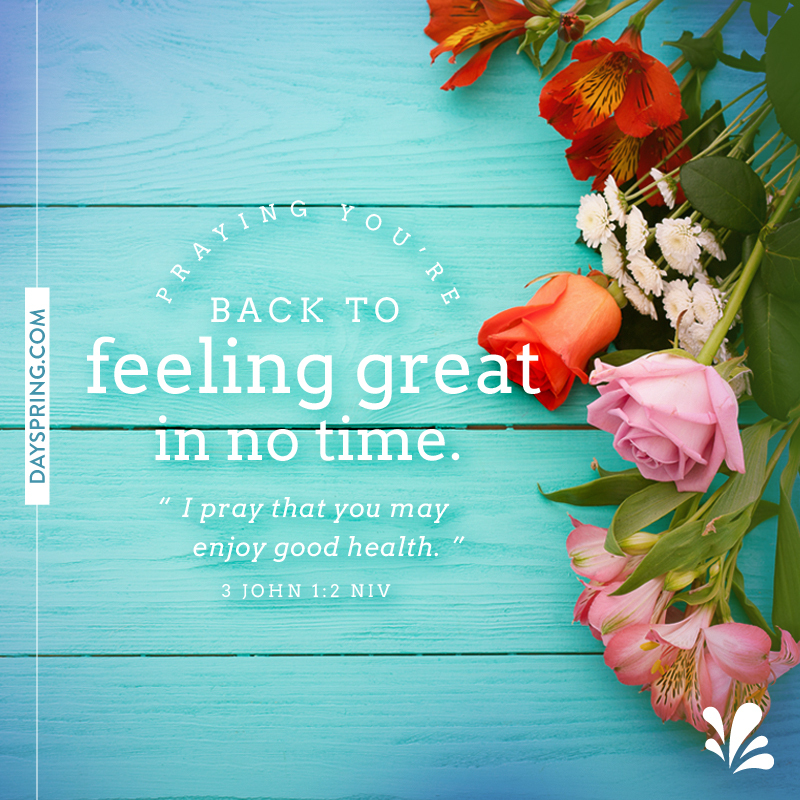 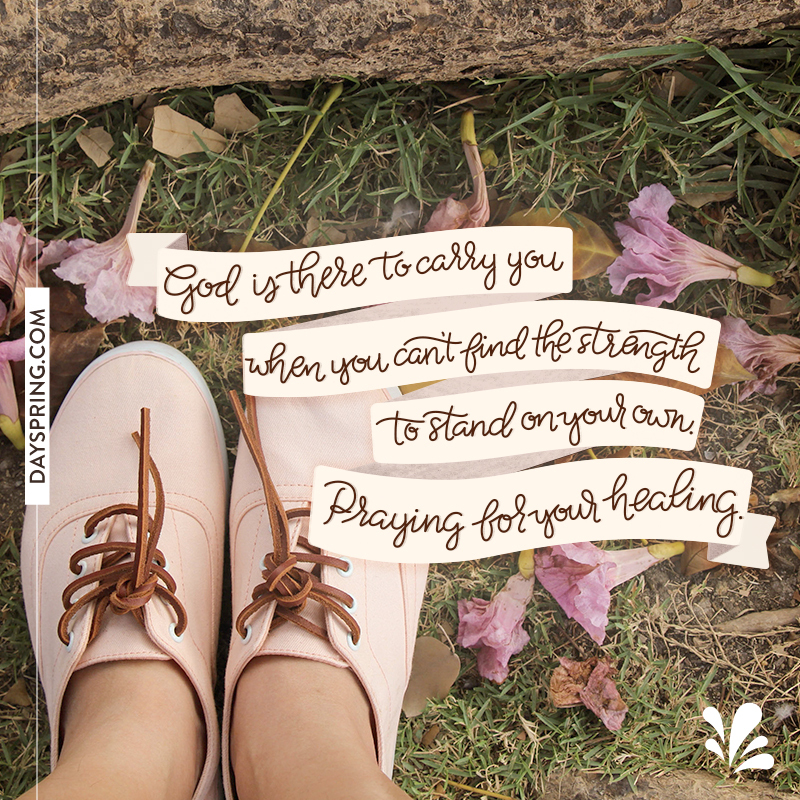 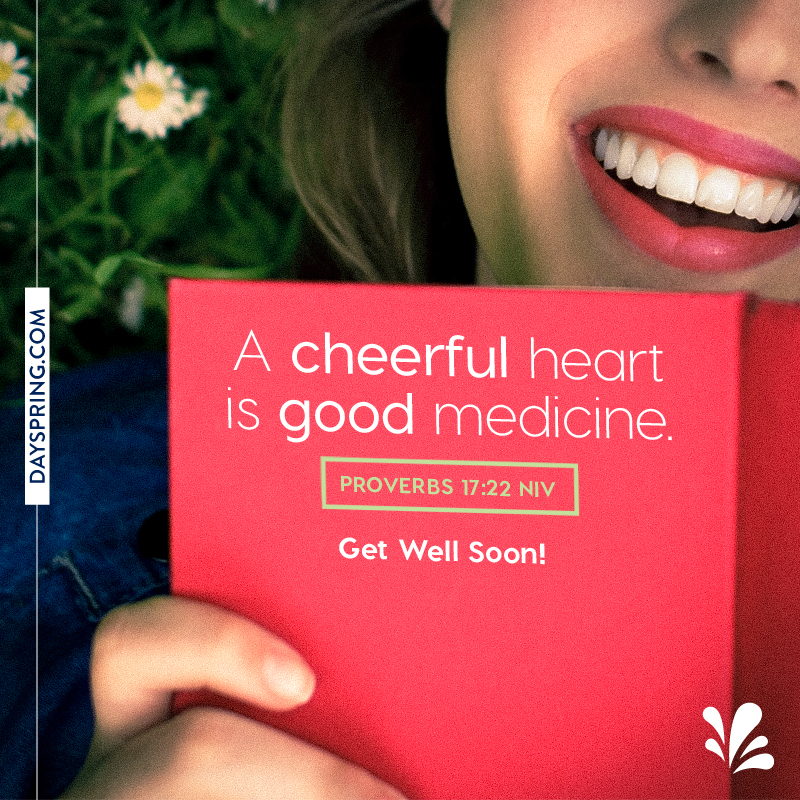 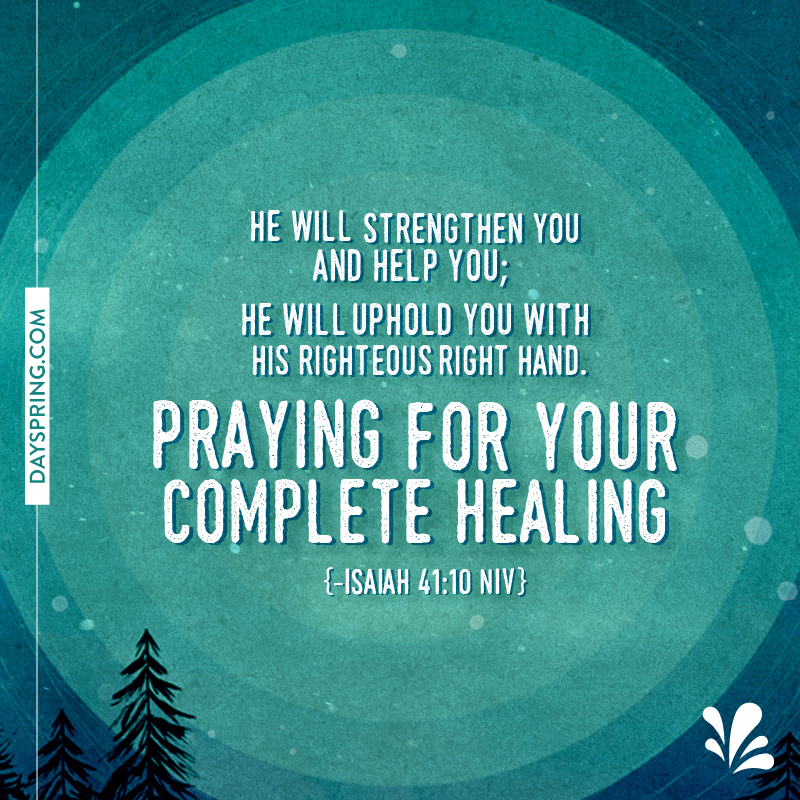 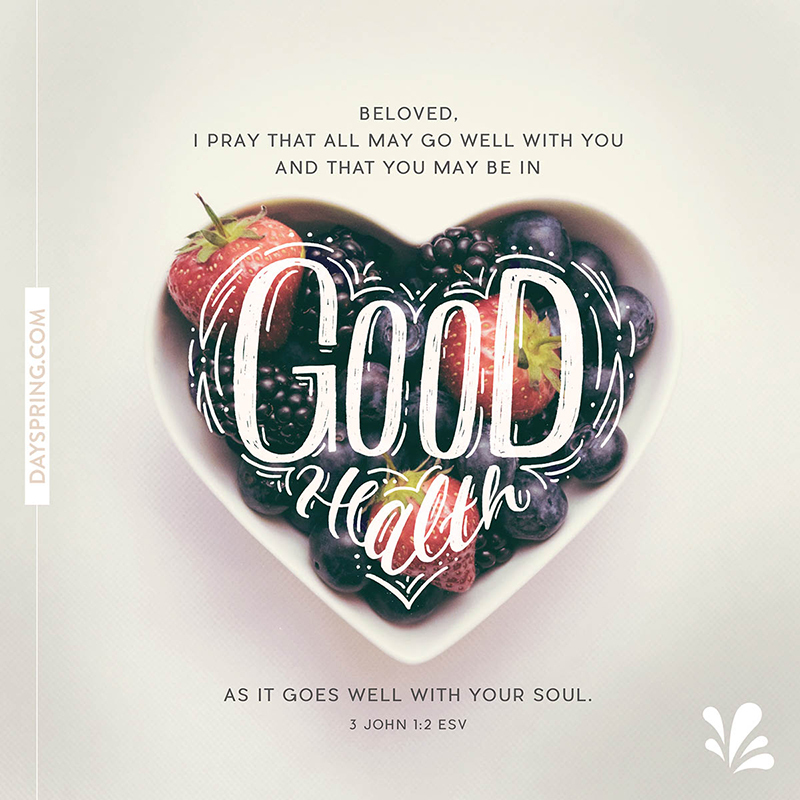 When loved ones are not well, send your thoughts and prayers with a get well eCard by DaySpring. 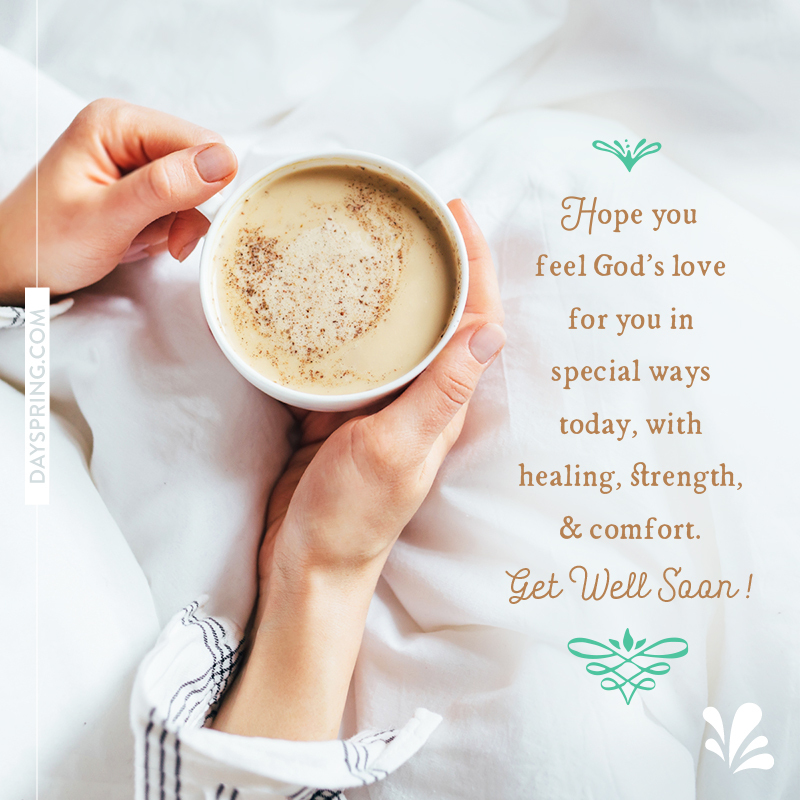 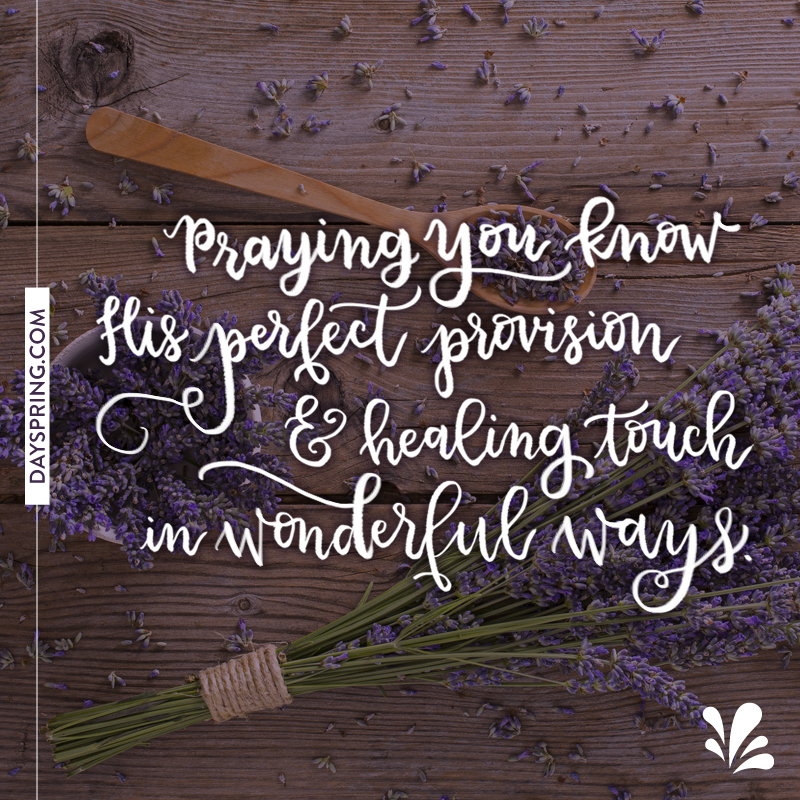 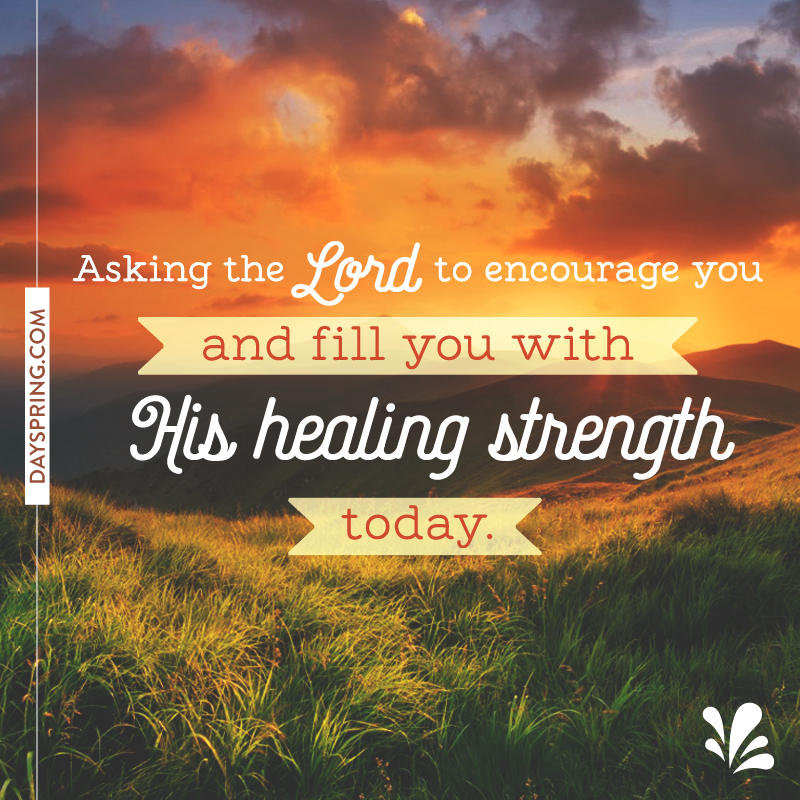 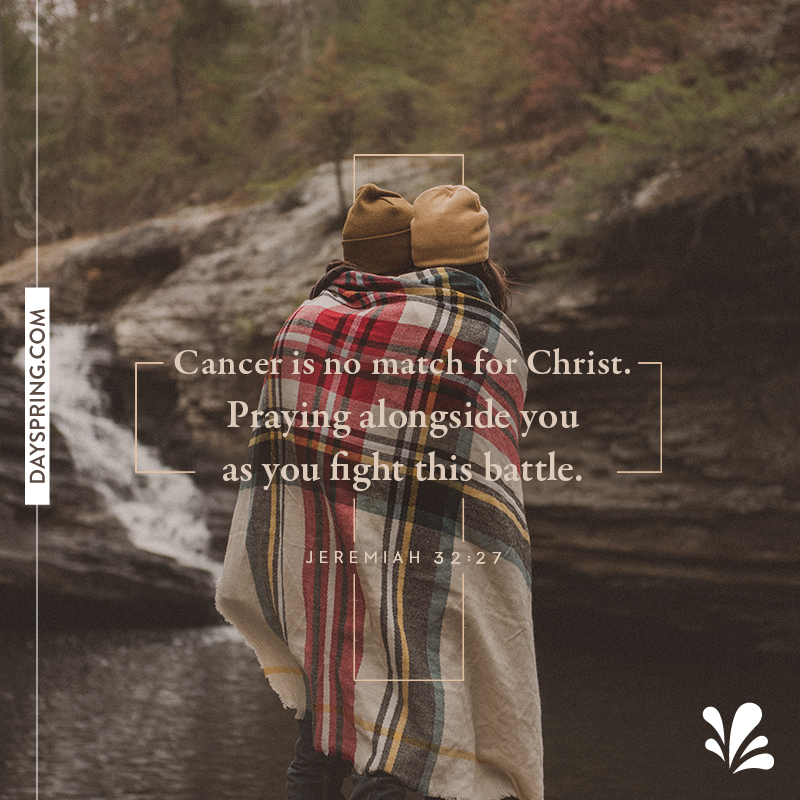 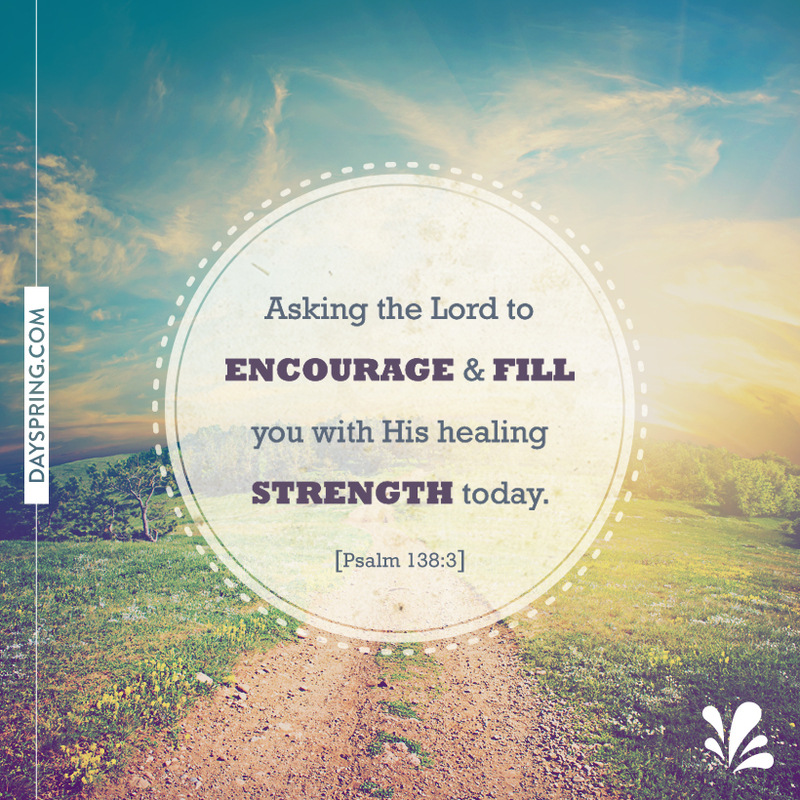 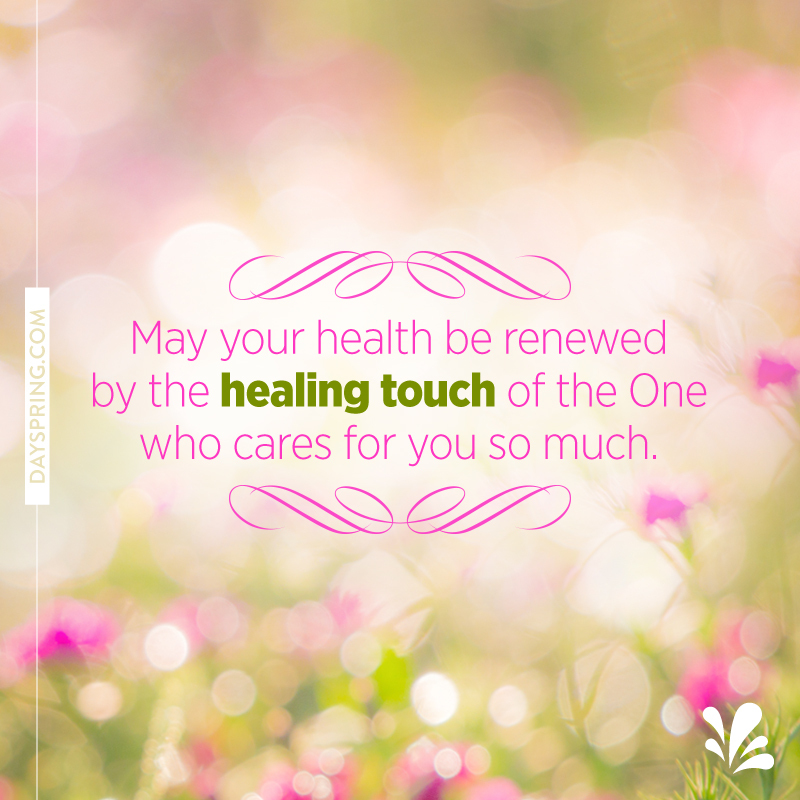 Each of these Christian get well eCards includes an inspiring piece of Scripture to remind the recipient of the extraordinary healing power of Christ. 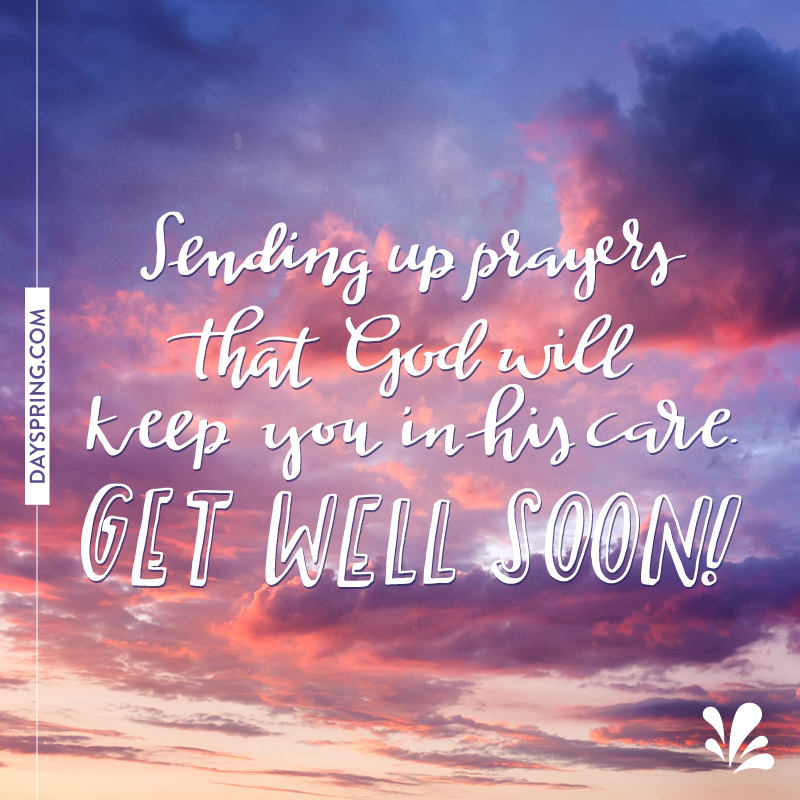 Whether you're sending your sympathy for a seasonal cold or extending deep prayers for someone experiencing serious illness, these free get well eCards are a simple way to show them they're in your thoughts.